A couple of weeks ago, in May, I wrote about Sword Leaf lettuce. 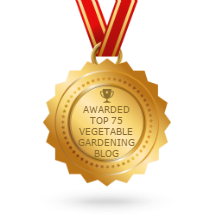 I think I’m embarking on a Lettuce of the Month set of blog posts. Recently I’ve been admiring and enjoying Starfighter lettuce from Johnnys Selected Seeds. This one is also new to us this year. It is very attractive, shiny and a compact upright shape. Normally I avoid any vegetables advertised as “compact”, as it seems to be merely catalog-speak for “small”. Small is fine (and even desirable) if you are selling lettuce to people living in small households, or people who don’t actually eat much salad. But at Twin Oaks we are growing for our cooks who are supplying meals for 100, and bigger vegetables make for faster veggie prep. Anyway, not to worry with Starfighter, it’s no lightweight. Compact means compact – the lettuce is a medium size and the leaves are densely packed. Plenty of lettuce per plant! It’s 52 days from sowing to maturity. It claims to have good disease resistance, especially to downy mildew. It also resists the Nasonovia ribisnigri aphid. We don’t seem to have those, so I’m not speaking from experience. So far, we sowed Starfighter twice, on February 28 (our 4th sowing) and March 26 (our 6th sowing). These were both sown in the greenhouse and later transplanted out. Both plantings were very good in appearance, yield and flavor. We’re currently harvesting our 8th sowing of lettuce. You can see our outdoor Lettuce Log here. Starfighter has claims to be heat tolerant, which we will be testing out. Tolerant to Maine heat is not the same as tolerant to Virginia heat. I was happy to note that it receives the same “excellent” heat tolerance rating as New Red Fire, which does indeed tolerate Virginia heat. 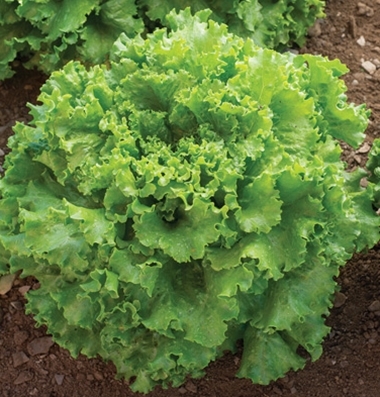 At this link Johnny’s has a comparison chart of seven full-size leaf lettuce varieties. Starfighter has a Utility Patent granted (a time-limited right to exclude others from use of plants and plant products), which I’m not a fan of. 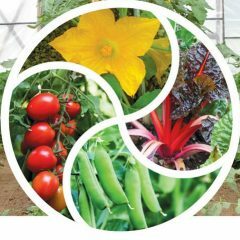 I believe plant material should be available open-source, for anyone to work with to develop improved varieties. the protected invention for 20 years from the original file date. a stress condition caused by insufficient calcium reaching the edges of the leaves. This doesn’t mean the soil is short of calcium, but that fast growth and a shortage of water have caused some leaves not to receive enough calcium to build good cell walls. This happens particularly to leaves inside the head, or during times of high humidity, when less evapo-transpiration is happening, and those leaves lose out in terms of pulling enough water up. 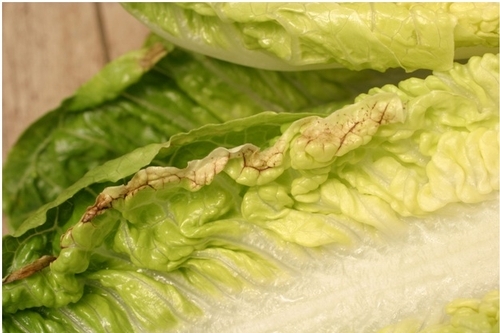 The edges of the lettuce leaves turn brown, although the rest of the lettuce looks fine. Steve Albert on Harvest to Table has a good troubleshooting guide for lettuce.